Here are a number of full size sample photos taken with the Nikon D810, the new DSLR from Nikon. 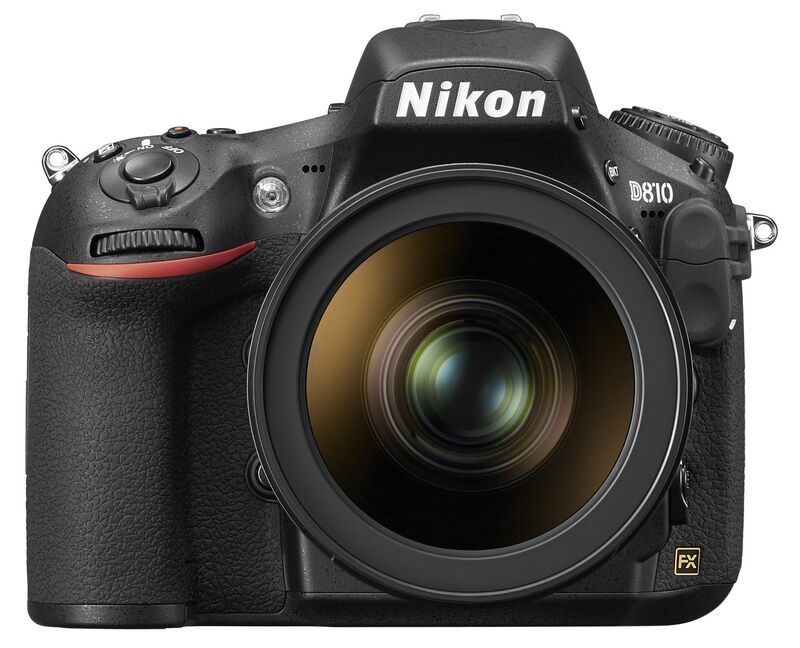 Here are a number of sample photos from the new Nikon D810 - the camera features a 36 megapixel full-frame CMOS sensor, along with a number of other improvements. We will be posting our full review shortly, but in the meantime simply click the images below to view our sample photos. Click "High-Res" to view the full size originals.